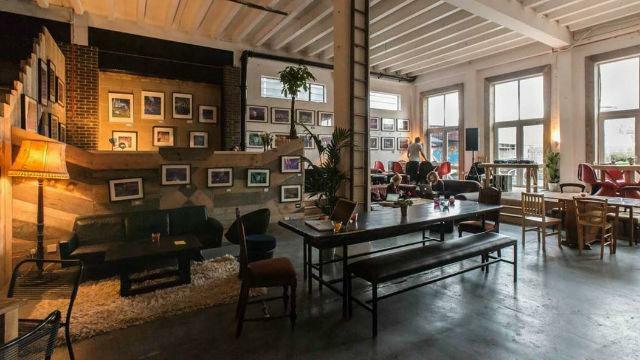 Relax at this canal-side restaurant, bar and arts venue close to Queen Elizabeth Olympic Park. Serving a range of dishes from breakfast bites to tapas, as well as coffee and cocktails, this laid-back venue is perfect for grabbing a bite while soaking up some culture with its regular events and exhibitions. Is Number 90 Bar and Kitchen your business?